Chad is using Smore newsletters to spread the word online. 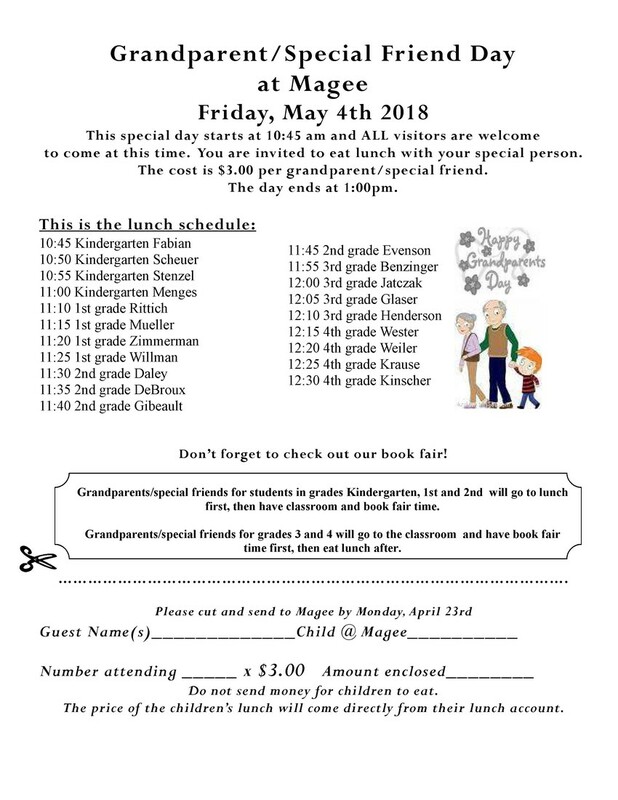 Last week a flier came home for students to invite grandparent's or a special friend to Magee on May 4th! This event is a chance for your child to have lunch with their guest and show them what their school day looks like. Our book fair will also be open during Grandparent's Day! Summer school information will soon be arriving! Click here for any overview like dates, times, location. As your child is progressing through the year, we would like to update you with another CAFÉ strategy to reinforce at home. CAFÉ is an acronym that stands for Comprehension (I understand what I read), Accuracy (I can read the words), Fluency (I can read smoothly and understand what I read), and Expanding vocabulary (I know, find, and use interesting words). The strategy introduced is a part of the accuracy portion of the CAFÉ Menu. An important accuracy strategy that good readers use to help gain meaning from text is to use the pictures and ask “Do the words and picture match?” Pictures help to confirm that the words being read make sense. Illustrations can provide hints to help students decode a word. Using the pictures is a necessary strategy to help children prepare for other strategies they use as they become more developed readers. Many times beginning readers feel they are “cheating” when they look at the pictures. It is important to model the effectiveness of using pictures to help decode words and to gain meaning so children feel comfortable using this strategy and know it is “okay” to use the pictures when reading. 1. Cover up the words on a page and have your child “read” the story to you by “reading” the pictures. After your child tells you what happened on the page, uncover the words and read the page. This supports the idea that pictures can help tell the story. 2. Reading pictures also includes graphs, maps, charts, and their captions. It is a powerful nonfiction reading strategy that can be used to help support a child when reading different textbooks. Remind your child to use this strategy when studying for tests or when writing reports. 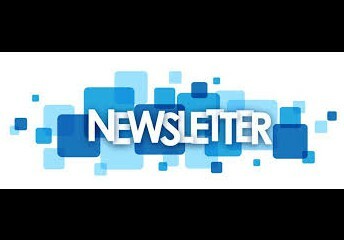 Newsletter from our Special Education Director Bridgett Klein. Click here to view. Please take a moment to look at this wonderful free opportunity for students ages 5-10. Registration is required! Click here. It is limited to 50 participants, a few spots still are open. Two Rivers Public Schools are proud to announce our annual art show at the Lester Public Library May 2nd-May 30th. 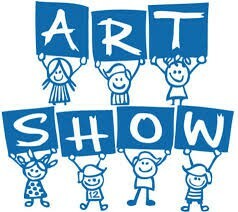 All students in grades K-4 will have at least one piece of art on display. Winners of art awards will be notified by their art teacher. Awards will be given out Wednesday May 16th at 6:00 PM in the library community room. Stop on out in the month of May and see the show! Families wishing to attend a school outside their home district can apply for Open Enrollment in Wisconsin. The window is opened from February 5th to April 30th, 2018. Click here for more information. Have a question about open enrollment, call 793-4560 and ask for Louann. A reminder that all medication must be transported by an adult to and from school. Each medication (prescription and non-prescription) also requires a form to be filled out annually. Here is a link to those forms. Watch for information to come home about our Scholastic Book Fair. The book fair will run the week of April 30th. 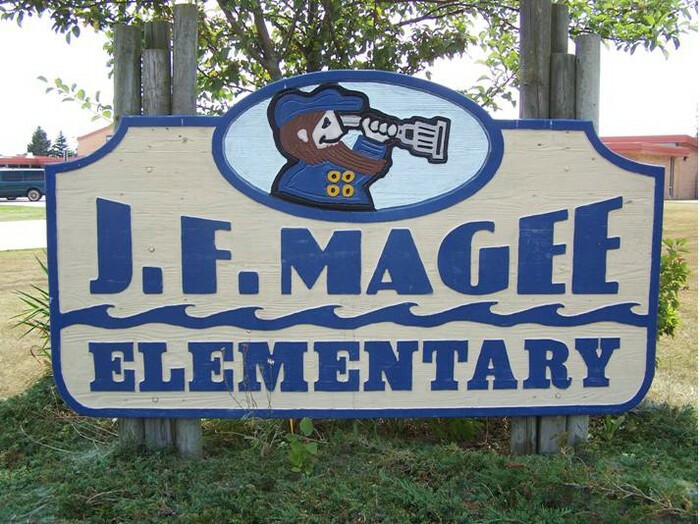 Schoolwide events can be found here for Magee and the school year calendar is here. 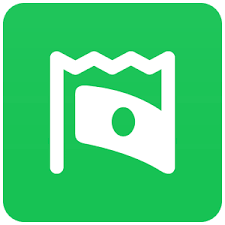 Shoparoo is free app you can download on your phone and help Magee earn money. It is simple to use, just scan store receipts and you are done! Want more info? Click here for Shoparoo.